Is "Fake News" Hurting The Manufactured Industry? 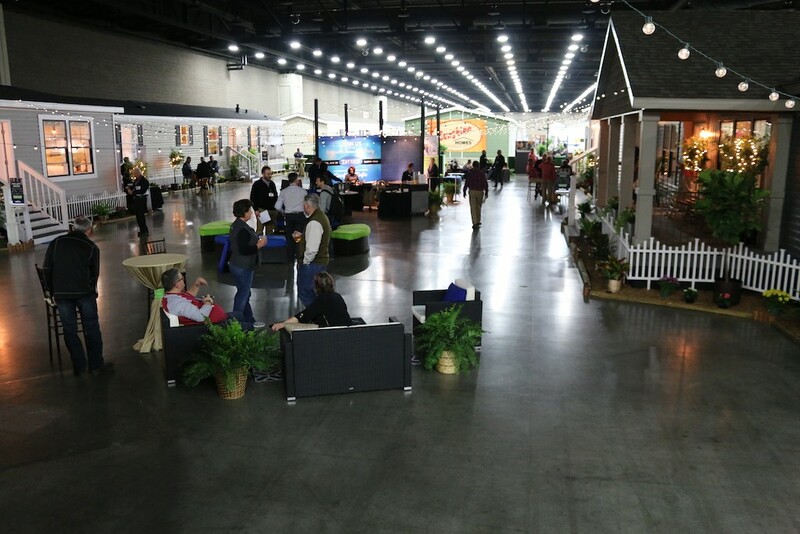 It had been a few years since this Lifestylist had attended the annual Louisville Manufactured Housing Show, but when we were asked to be a speaker at this prestigious event we thought it was time to go back and see what was new. What a great show it was! Beautiful, well-designed homes that would great in any community. Affordable design that were not only a great value but offered a lot of teh features that todays home buyers are looking for. 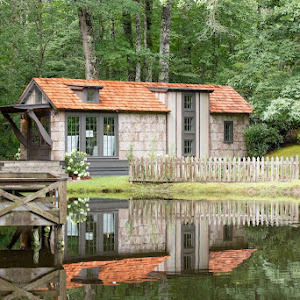 Homes ranged from small "tint house sizes to this beautiful home that could be built as a two story. We especially loved this home that was built by MidCountry Homes - it's unique roofline and well-designed floorplan made it a crowd favorite. 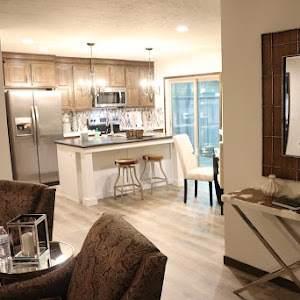 Clayton Homes took a different approach to how they set up their homes using patio lighting instead of the harsh overhead convention lighting which made the homes really glow from within - it really set them apart and made you want to go inside and see more. We already have next years show on our calendar - what a great way to see lots of innovative homes in one place! 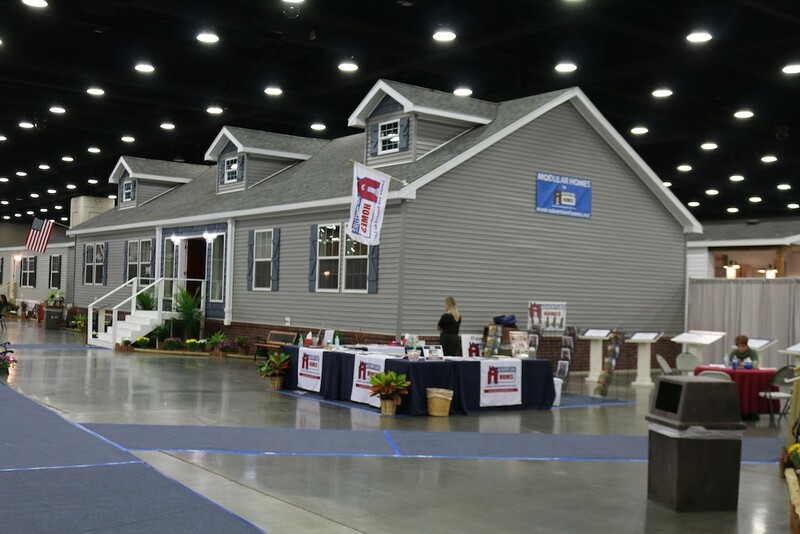 This show is only open to people in the manufactured housing industry, so consumers can learn more about these homes and manufacturers here. We are madly in love with this new marketing campaign that Clayton Homes launched today. 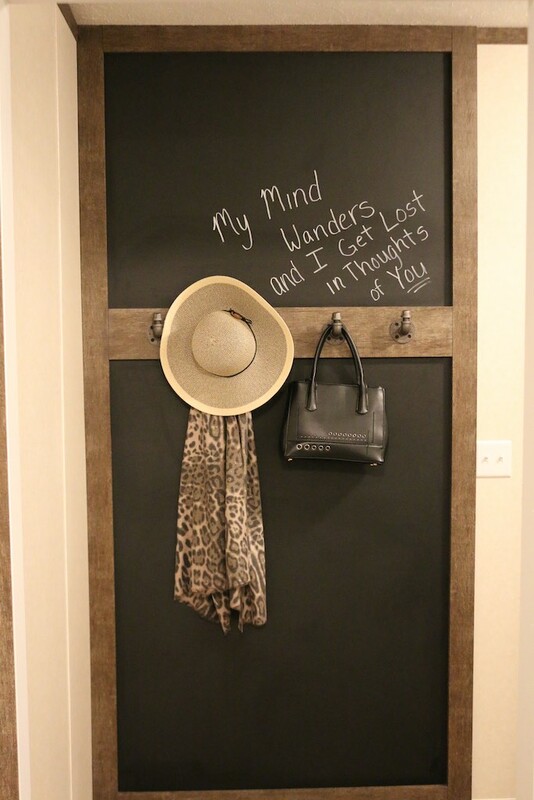 It makes owning your own home personal - exactly like it should be. It was shot in a Texas home that was manufactured by SE Homes of Texas, and is available to people affected by Hurricane Harvey on the Gulf Coast. 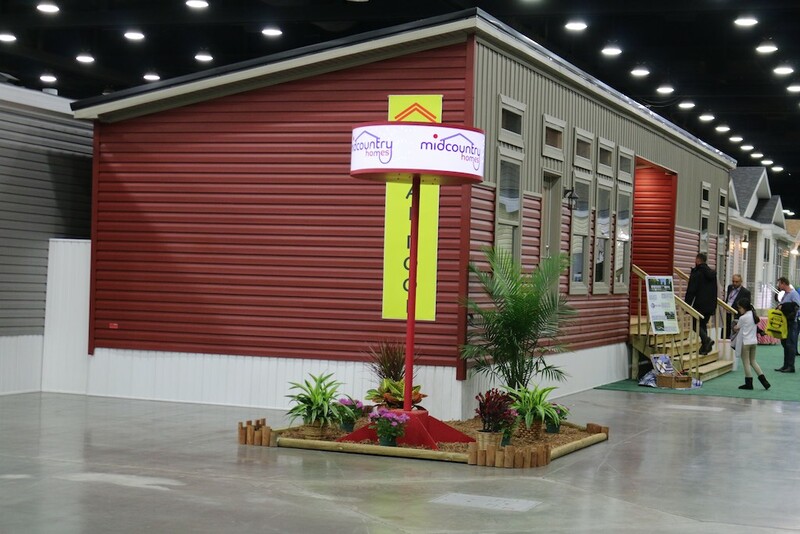 We can't wait to hear what you think of this new look for manufactured housing. 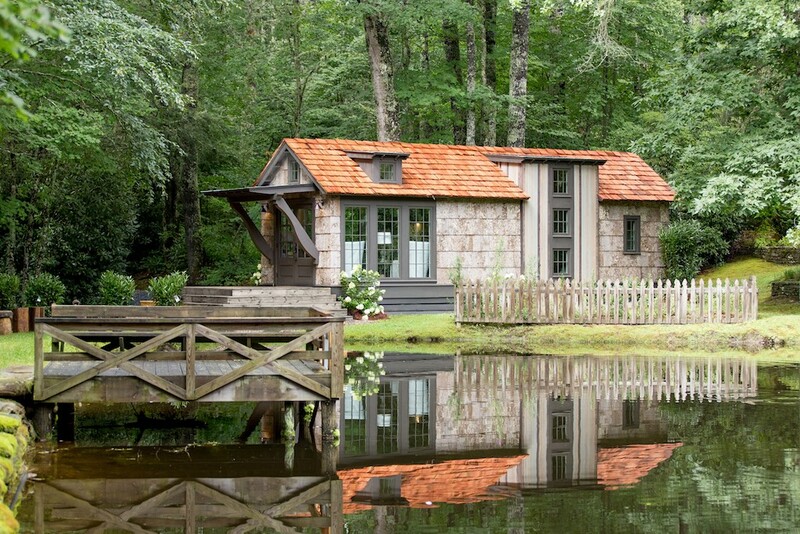 It's amazing how people are starting to embrace manufactured housing like never before. 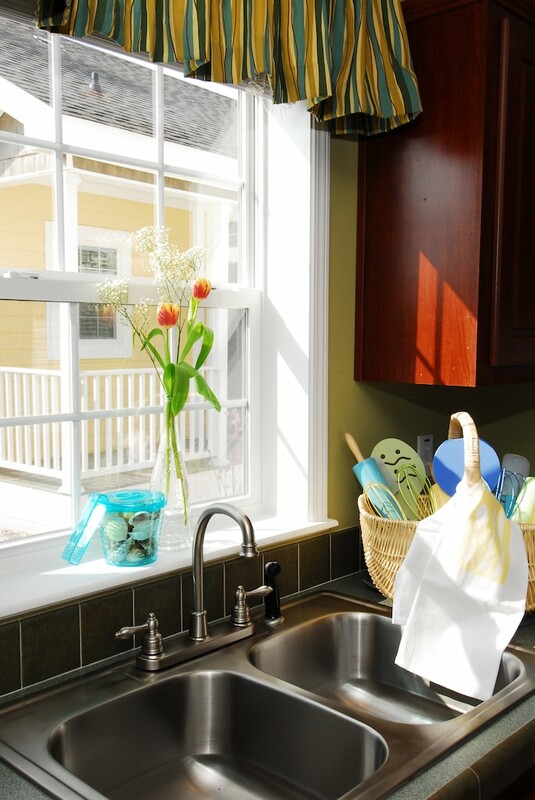 The homes that are available now are not only a great value - they are beautiful. If you haven't taken a look at what manufactured housing offers recently, now would be a great time. Many of the manufacturers are showcasing new floorplans and color trends - we know you'll love what you see! It's hard that the MHI Congress and Expo is less than a week away! We have our cameras and bags packed and can't wait to see everyone there! The Manufactured Housing Institute has been busy advocating for the manufactured housing industry, and in the recent Housing Alert from MHI they shared that "the US Department of Commerce announced its affirmative preliminary determination about the need for countervailing duties to be collected for certain types of Canadian softwood lumber. This is critical to the manufactured housing industry, because with Canadian softwoods accounting for up to one-third of the lumber used in manufactured homes, a tarriff on this lumber could have a dramatic cost on housing costs. The information in the housing alert that got my interest though is that MHI has joined the American Alliance of Lumber Consumers "a coalition of business groups who support open trade in lumber and building materials. 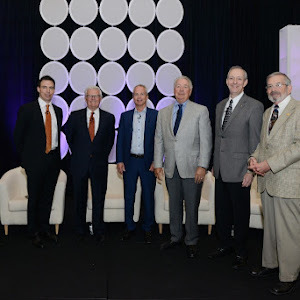 In addition to MHI, founding members of the AALC include the National Association of Homebuilders, the National Retail Federation, and the National Lumber & Building Materials Dealers Association." 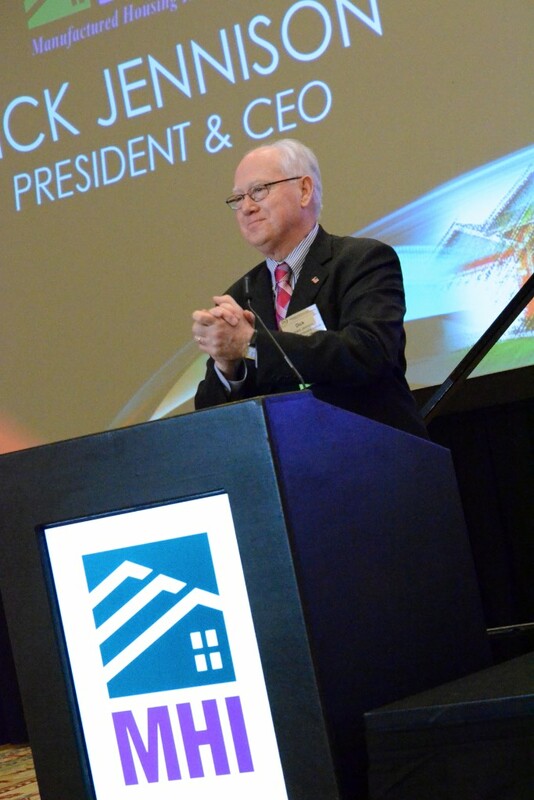 Seeing that we are working with The National Association of Homebuilders on important issues such as this is a wonderful example of how much progress The Manufactured Housing Institute has made under the leadership of President and CEO Richard Jennison. These are two groups that will be able to protect the home building industry, and if they are working together there are no limits as to what can be achieved. We have heard there is going to be a lot of exciting announcements that will be shared next week at the Congress and Expo, and you can count on American Housing Advocates sharing that news with you first! Be sure to follow us on our social media outlets: Facebook Twitter and Instagram. We'll even be doing some live streaming - if you are at the show please say hello, and we might even get you on camera! I always make a point of focusing on the positive side of things, but after the recent personal attacks that were made about industry people and consistent, negative, biting stories being published about the manufactured housing industry, I decided it was time to speak up. 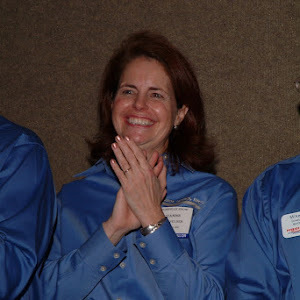 One of the best things that ever happened to me was meeting Bruce Savage, then Communications Director for The Manufactured Housing Institute at The International Builders Show some 20 years ago (Where does the time go!). 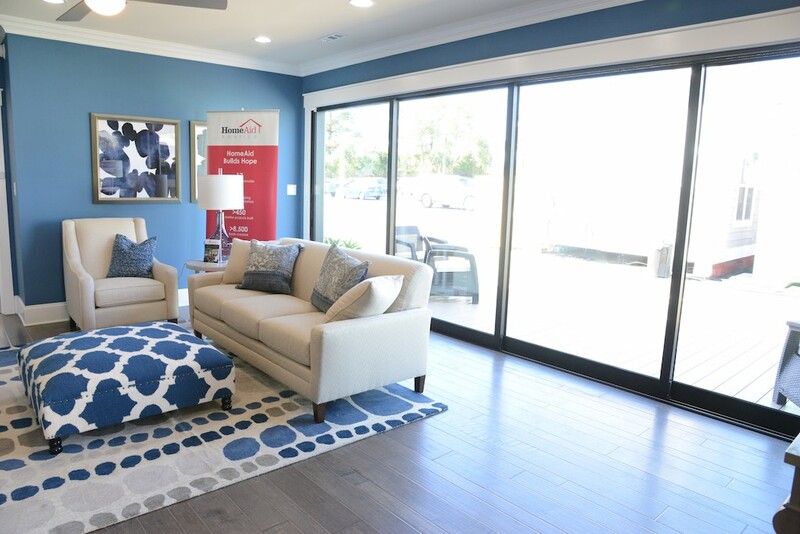 Champion Homes had a spectacular modular home on display, and as soon as I toured it, I knew this type of construction was the future, and I wanted to be a part of it. I called, wrote, even showed up on the MHI doorstep in Washington DC, begging to have a way to get involved and to learn more. They let me volunteer to do the styling and decor for the Homes for Homeless Veterans that MHI was involved with in Houston, it happened to be a Patriot home, and the rest is history. Patriot provided me with the knowledge and hands-on experience that made my love for the industry and the people who live in our homes and build these quality driven homes grow, and now everywhere I go I share the factory built housing story and encourage people to revisit what factory built housing now offers. That being said, I have never understood what anyone has to gain by hurting others and an industry that has always been so supportive to so many. Especially in this new world with social media and everyone being able to portray themselves as an "expert" when you put something out there, no matter if it is fake or true facts, it's going to be out there forever, and your name will be with it. Alternative facts may work in politics, but there is no place for them if you are putting yourself out there as legitimate media, editorial, and news sources. If you deceive consumers and your readers, you have lost their trust forever. What got me started on this is that there's someone out there who wants to be taken seriously and trusted, but what is talked about and shared are the "alternative facts" that they share instead and the repetition of fake news. 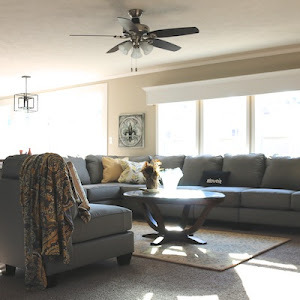 We have started a new resource - Manufactured Housing Life - that shares articles that others have written about the manufactured housing industry. I've been feeling like I'm playing Whack a Mole because this person is using so many different domains and dubious pages to share negative stories about our industry I can't keep up! He's using these resources as his "bully pulpit" to attack initiatives that he has no first-hand knowledge of and using sensationalized headlines that often have no relevance to the story. I would like to propose that it's time to move forward and to look ahead at all of the great opportunities in front of us. 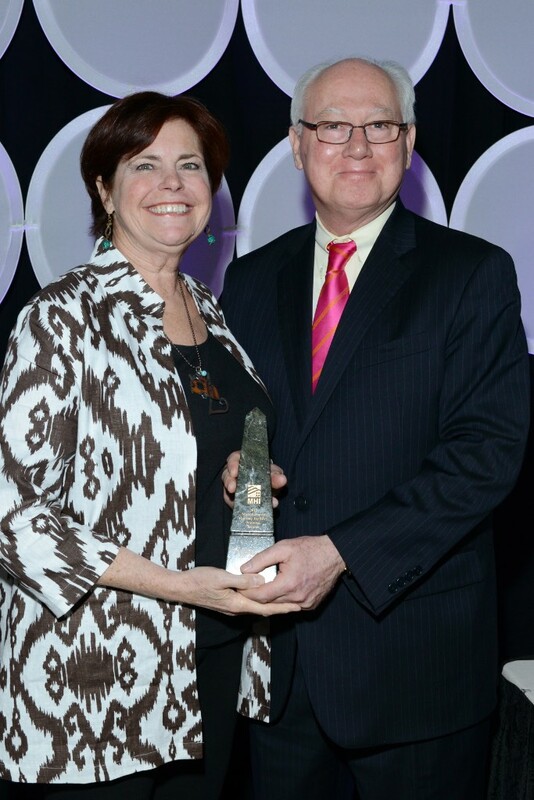 The Manufactured Housing Institute continues to be THE voice for the manufactured industry that represents our industry to Washington and to consumers. 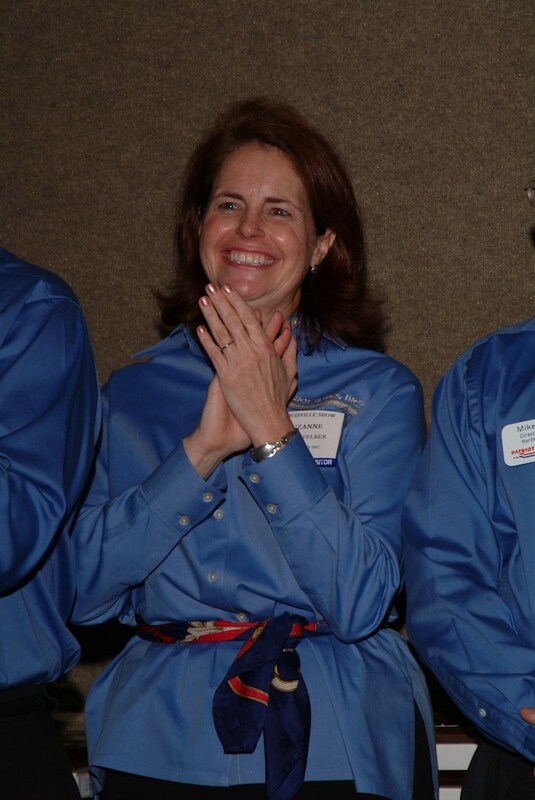 I've recently been watching what Patti Boerger, the new Vice President of Communications for MHI has been able to accomplish and it's impressive. If you haven't visited the newly revised MHI website recently you should - it is a wealth of information and a great representation of what our industry is all about. Clayton Homes is starting a new campaign that I'm hearing rave reviews about, and Cavco Industries really did all of us proud at the recent International Builders Show - I almost feel like things have come full circle in a good way. Let's support those that support us and continue to share all of the good news about manufactured housing! 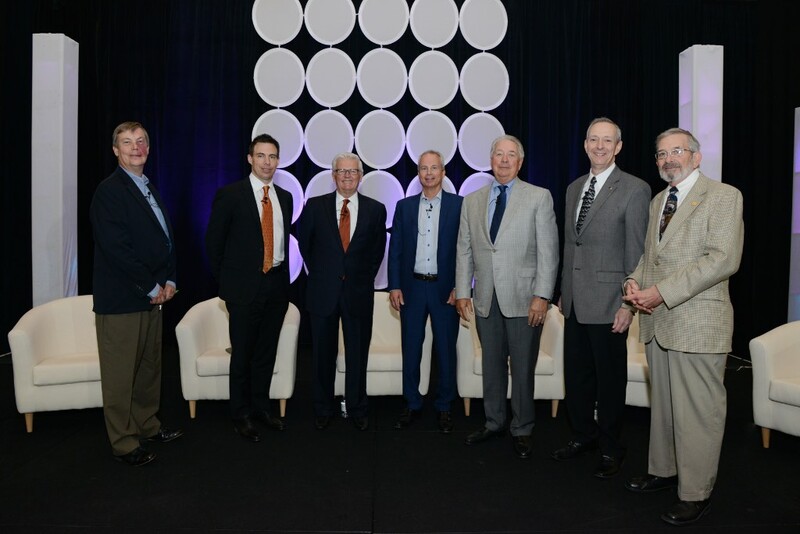 The Manufactured Housing Institute announced today that they were launching a new strategic initiative which will help members understand how to service underserved markets such as millennials, Step-down baby boomers and immigrants. There has been a lot of activity lately at the MHI headquarters - recently they launched a redesign of their website that we love. To learn more about the initiative, read this exclusive article by American Housing Advocates. 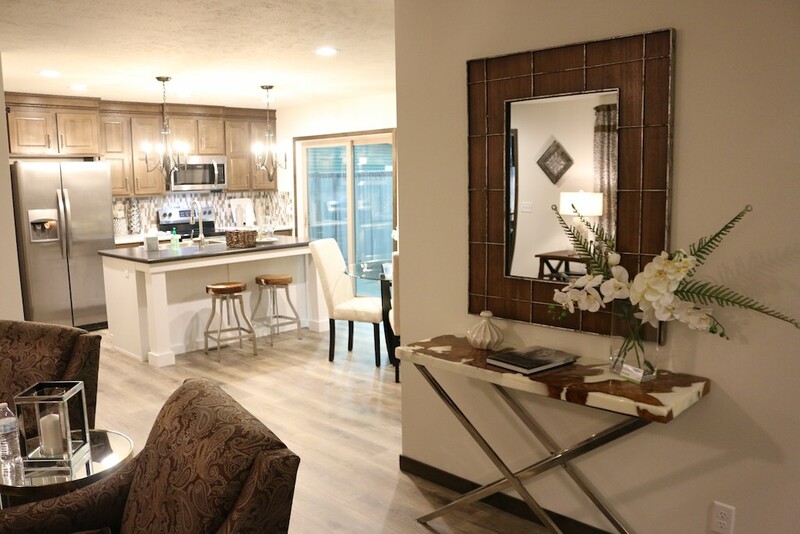 There are so many great things happening in the world of manufactured housing - it is being seen as the preferred form of affordable housing, and there are lots of new and exciting developments every day. 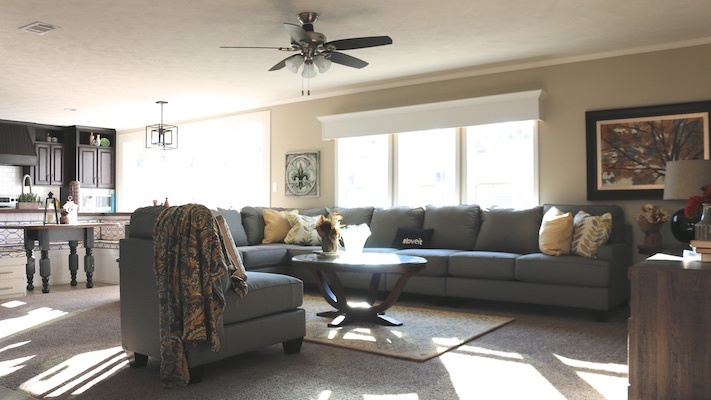 The new Manufactured Housing Life daily is a great resource for finding out what's new - check it out and see what you think!